American ingenuity is ever striving for startling effects. It is never satisfied. Ordinary achievements seem beneath its attention. It looks beyond, even if the object of its aim be more or less fantastic. 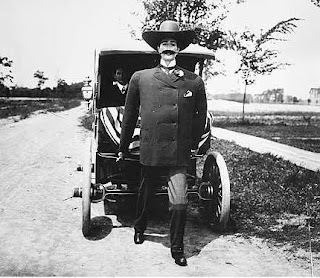 One of the latest freaks of mechanical skill is the contsruction, by Louis Philip Perew, of Tonawanda, NewYork - a small town near Niagra Falls - of a gigantic man. Parew, with all the ardour of a modern Frankenstein, has endeavoured to make his man as life like in appearance as possible. Not only is its outward form a close model of a human being, but within it have been secreted mechanical devices which endow the automation with weird properties, making it even more nearly resemble an intelligent being....The Frankenstein of Tonawanda has brought into existance a thing of wood, rubber, and metals, which walks, talks, runs, jumps, rolls its eyes - imitating to a nicety almost every action of the original on which it is founded... By W.B. Northrop - extract from article published in Strand Magazine of London, England. 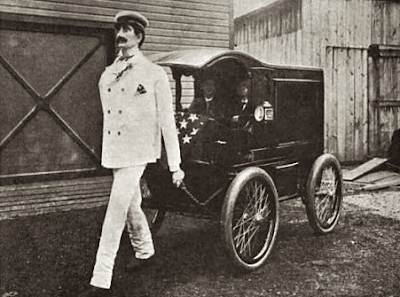 Perew and the "Automatic Man"
A walking automaton has been invented by Louis Philip Perew of Tonawanda, which eclipses, so far as known, any other similar invention ever made. Of heroic proportions this mechanical wonder is shaped in very way like a man. Not only can it walk but it's eyes roll, it's head turns and all it's joints move naturally. It can even talk. To test the powers of the giant fully, it is proposed to walk him across the continent accompanied by only two human companions. It is expected that other and similar walking men will be made and toured through the country in order to advertise the Pan-American Exposition. A man that walks is a common sight. A dead man that walks is occasionally beheld by sailors on a Saturday Night. But a man that walks long distance that never was alive is something so unheard of that it is hard to believe that such a one could exist. But exist it does, and walk it can, as any doubters will soon be able to see. For nine years Louis Philip Perew labored with his body and his brain at a huge undertaking. Now the work is finished and he has a graven image made of wood and metal, in the likeness of a man. And it walks! Seven feet five inches high, of excellent proportions, this mechanical man is to every appearance a human being. He is well formed, of heroic stature, and has a dignified military carriage. He has the quick step of the perfect heel and toe walker. His features are of the typical American and so natural that one would imagine them of natural flesh instead of aluminum. He is dressed in the height of fashion in a white duck outing suit and cap of the latest shape. Eyes of perfect blue roll in the head and gaze upon those who surround him, putting a feeling in the awed spectator that half convinces him that the automation is something more than a mechanical construction. Such is the giant soulless man that has been made in Tonawanda, and that will walk, it is expected, from the Atlantic to the Pacific. 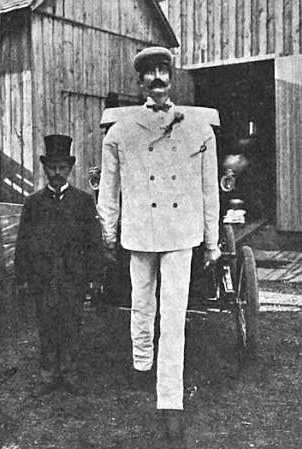 It was in 1891 that Louis Perew struck upon the idea of a walking giant. For weeks and months he worked diligently. At last he had a figure carved out of wood, three feet high, attached to a cart. 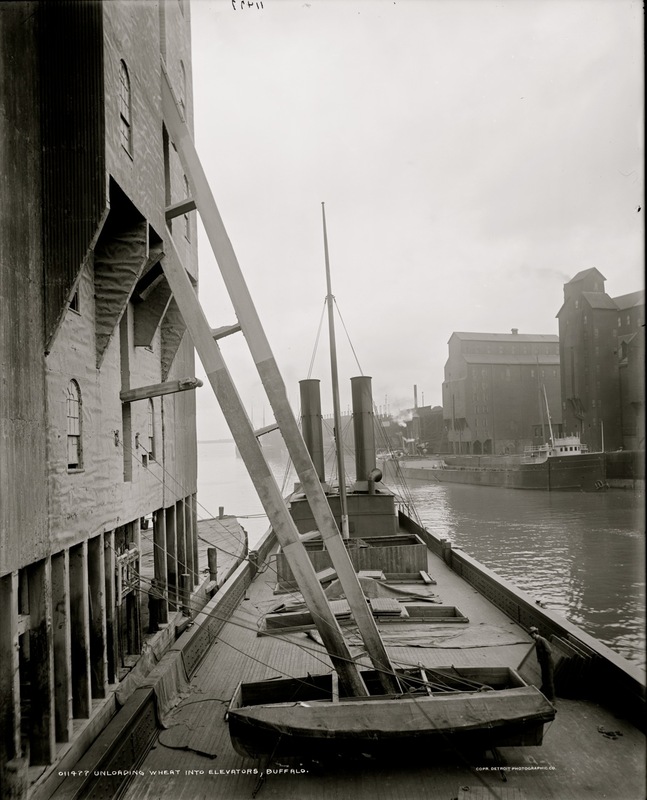 When placed on a smooth surface, and provided that someone pushed the cart, the wooden figure would walk as though pulling the entire rig himself. Tonawanda men thought they saw much money in the building of an even larger automaton, purchased a share in the idea and had it patented. A large figure was built and attached to an immense and very heavy vehicle. 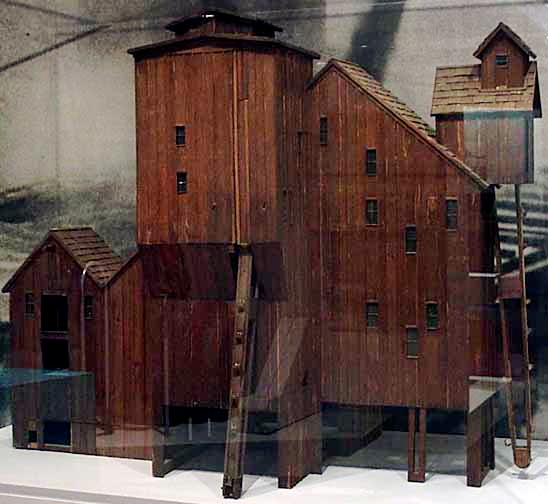 A man was put inside the rig to propel it by hand, and exhibitions were given about the streets of the village. It's leg motions, although patterned after mankind's, was still crude. There was a quiver and a jerk as the legs came forward that was not natural. The inventors moneyed friends became less enthusiastic, and in the end let the automation project drop. 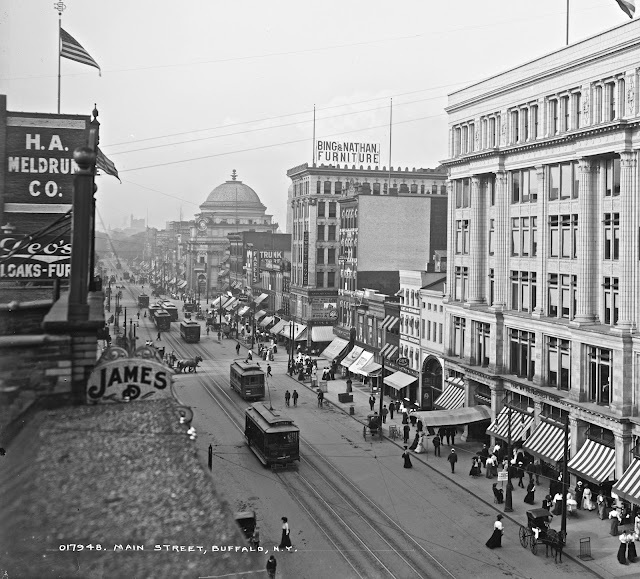 In 1899, Charles A. Thomas of Cleveland, Ohio ran across the old automation and became interested in it's development. 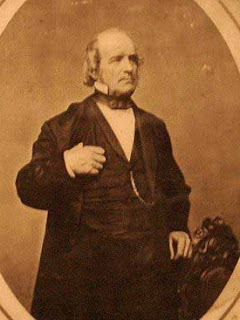 Under Thomas's backing the U.S. Automaton Co. was incorporated under the laws of the State of New York. Money was at once spent in lavish sums in the purchase of the very best material; the service of able mechanical engineers were secured and inventor Perew was given a free hand in the construction of his automaton. After months of hard labor in the spacious hall of the old abandoned armory in Main Street, the mechanical giant began to grow. One week ago it stood before the stockholders of the company completed and ready to walk at the bidding of it's owners. In the company of Mr. Perew, the Courier correspondent was shown the automaton and it's mechanical make-up. A signal from the inventor caused assistant Fred Michaels to set the mechanism to work. There was a slight dull noise, the giant raised it's right foot, and with the ease of a human being took a step forward, following with the left foot and so on, until the automaton was encircling the spacious hall, pulling a beautiful rig at a rate of speed far in excess of an ordinary walk of a good size man....Mr. Perew placed an obstruction in the path of the approaching giant. With eyes turning in their sockets the huge man seemed to discern the act of the inventor and when near the obstruction it stepped upon the obstacle and down to the floor again with perfect ease and went on its way, creating no other noise than that mad by heavy tread of 13 1/2 shoes. Corners of the hall were turned in such a manner as reminded the spectators of a living being, while the perfect action of the hip, knee and ankle joints, almost convinced the onlookers that the giant was imbued with life. The carriage to which the automaton is attached resembles an electric delivery carriage. The head of the figure is of sufficient size to permit the planting in the place where the brains are in a man, a complicated clock work, which when wound, causes the eye movement while the automaton is in motion. In its chest will be constructed a cell which will be placed an up-to-date phonograph, which will do the talking for the giant. Attached directly in front of the carriage holding chains in his massive hands, the mechanical man can be driven at a rate of speed of fully four miles an hour. It is the intention of the company to hold a public banquet and place the Automaton on exhibition. Afterward it will be sent to New York City , where it will start on a trip across the country to San Francisco to test its walking power and gain for it a national reputation. The company intends to build and sell the automatons for advertising purposes, and it is rumored that the Pan-American officials are looking into the advisability of using them for advertising the Exposition. The local automaton, according to well informed mechanical engineers, conforms with modern mechanical laws. It's hip, knee and ankle motion is so perfect that a close inspection is necessary to prove that the automaton is not alive. 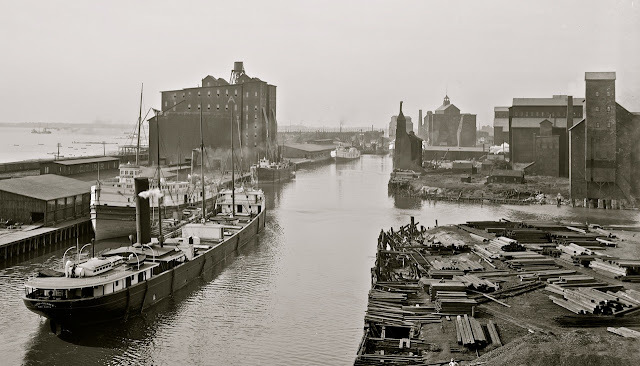 Aside from this Mr. Perew has invented a Merry-Go-Round, cigar lighters and a device for towing boats in the Erie Canal, the latter now being in the hands of some capitalists, who will at an early date will begin the construction of a mile of the device near Tonawanda. Much credit is due J.A. Deschinger, who is assistant superintendent of construction, for the excellent workmanship of the automaton. 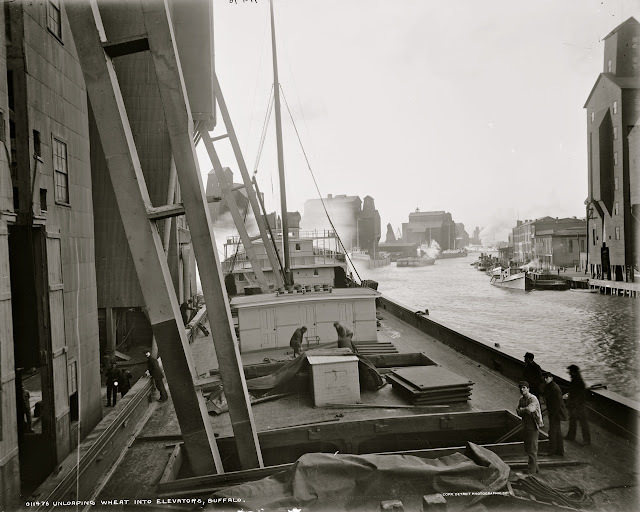 He has labored night and day with the inventor to make the giant a success and it was due to the tenacity of Deschinger and Charles A. Thomas, vice president of the Company,that such obstacles have been overcome in it's construction as would have discouraged most other men long ago. 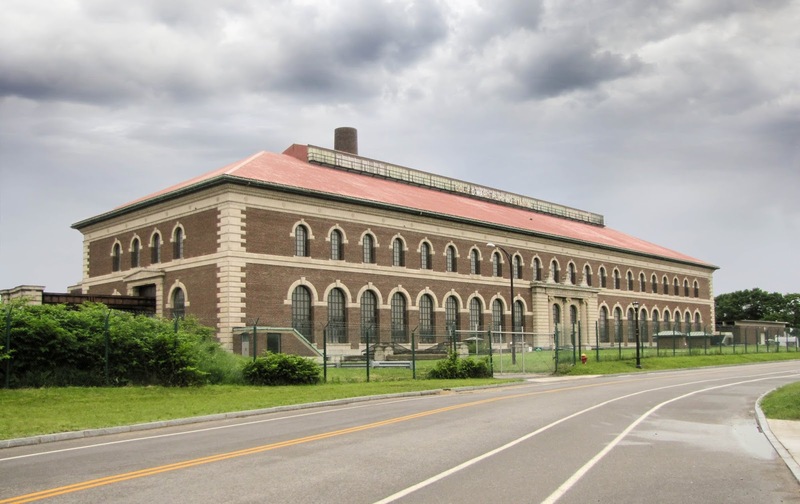 Buffalo's Hidden treasure are the Holly Steam Pumps at the Col. Francis G. Ward Pumping Station on Porter Ave. Built by the Holly Manufacturing Co., Buffalo N.Y. in 1914, they still exist today in their original configuration complete and intact. The five engines each stand 60 ft. tall and weigh in at 1100 tons apiece and capable of pumping up to 30,000,000 million gallons per day each. 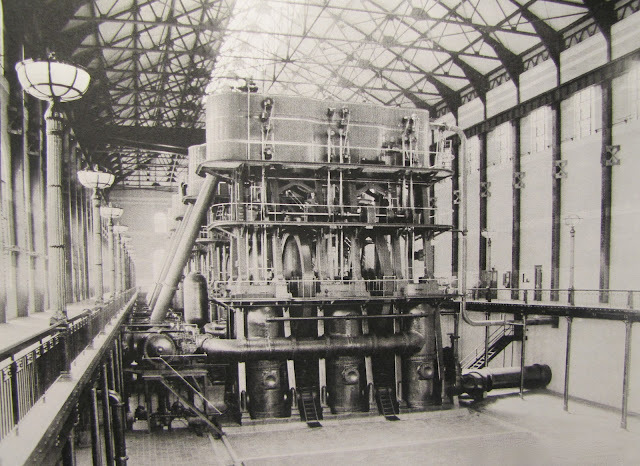 They were the largest engines ever built by the Holly Company. They operated, pumping Buffalo's water till about 1980. The building itself is magnificent with it's large arched windows, tile walls, iron railings and street lights lining the balcony. 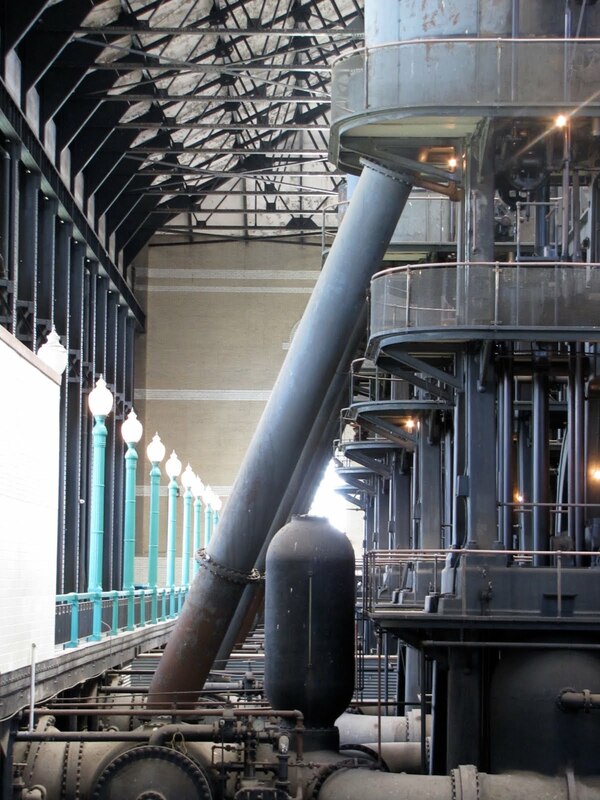 The Industrial Heritage Committee, Inc. is sponsoring a public tour of the Pump House, and these incredible engines, on :To be announced. 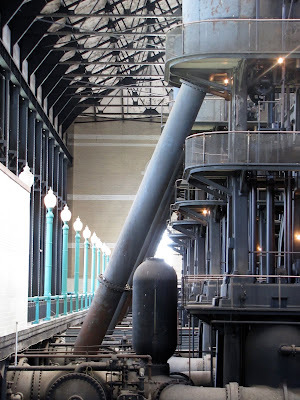 It is a rare opportunity to see this one of a kind array of steam engines. 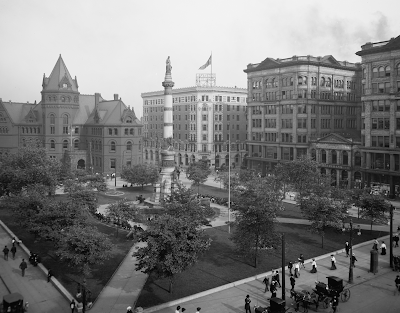 We will talk about the history of Buffalo's water system, explain the steam engines and other interesting stories about the pump house, and answer any questions. Also learn about plans now in the early stages, to restore two of the engines back to operating status. No reservations are needed. Tour is free but any donations are graciously accepted but not required for entry. The pumping station's official address is 2 Porter Ave. Buffalo N.Y. 14201, for those of you using a GPS. It is located at the foot of Porter Avenue, at the corner of D.A.R. Dr. near the Peace Bridge. From the North take the 190 to exit 9 Porter Avenue, then turn right. From the south take 190 to exit 8 Niagara Street, turn left on Niagara then six blocks to Porter Ave., turn left and continue to Pumping Station. Now turn left onto D.A.R. Drive. Parking while available, will be at the Centennial Park Pool lot, then on the street. Entrance to the Pumping Station will be at the southeast corner of the building. View of Engines not long after they were installed. Note the fancy street lights around the balcony. Video below: Kempton Triple Expansion Steam Engine U.K.
to the pumps at the Col. Ward Station. 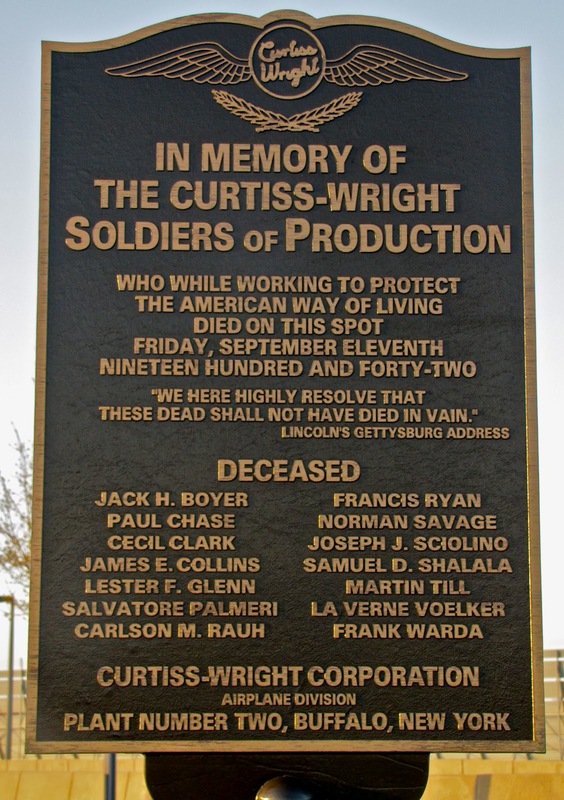 The Buffalo Airport Plant of the Curtiss Wright Corp.
Six workers were killed and 43 others were injured shortly after 5 p.m. when an airplane, crippled at a high altitude by fire, fell nose first through the roof of the Curtiss-Wright Corporation Airplane division plant at the Municipal Airport. 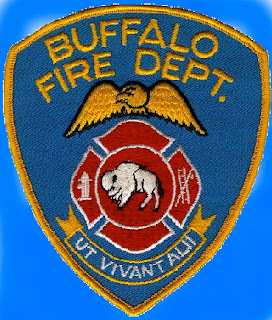 Frank Warda, 748 Lasalle Ave. died in Emergency Hospital at 12:22 a.m. today. 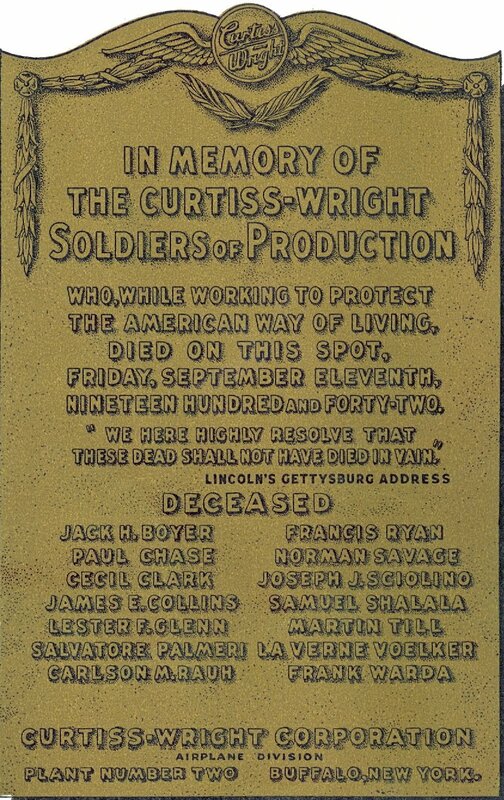 Martin Till, 18 French Street, died in Millard Fillmore Hospital at 12:05 a.m. Carlson Rauh, 2520 Elmwood Ave., died in Meyer Memorial Hospital at 12:15 a.m. Lester Glenn, 129 Stockbridge Street, an Army inspector, died in Sisters Hospital at 10:25 p.m. last night. 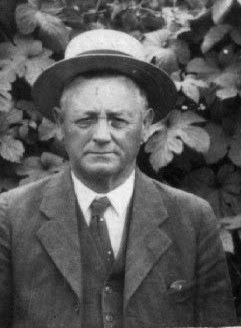 Frank A. Ryan, 149 Wellington Ave., Kenmore, killed instantly at the plant. Another man, burned beyond recognition; identity to be established by fingerprints. Some of the injured, a list of which is carried in another column, were reported in serious condition in various hospitals. 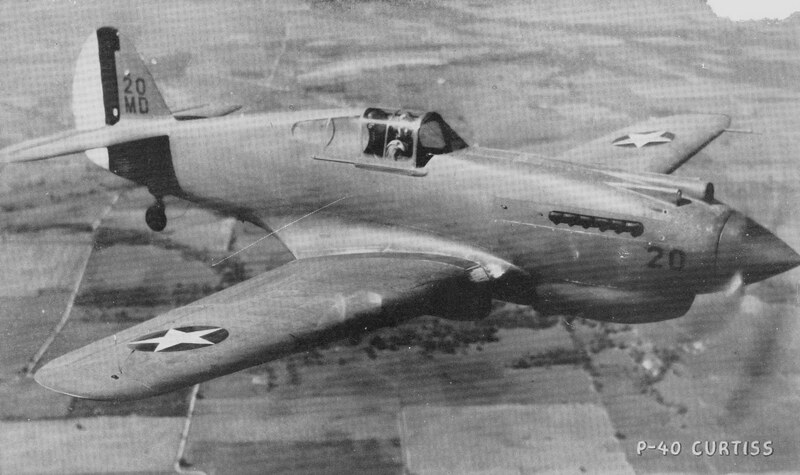 The plane, a P-40, was being flown by test pilot J. Bertrand Purnell, when it took fire. William Davey, General Manager of the Curtiss-Wright Buffalo plants, said the cause was unknown. 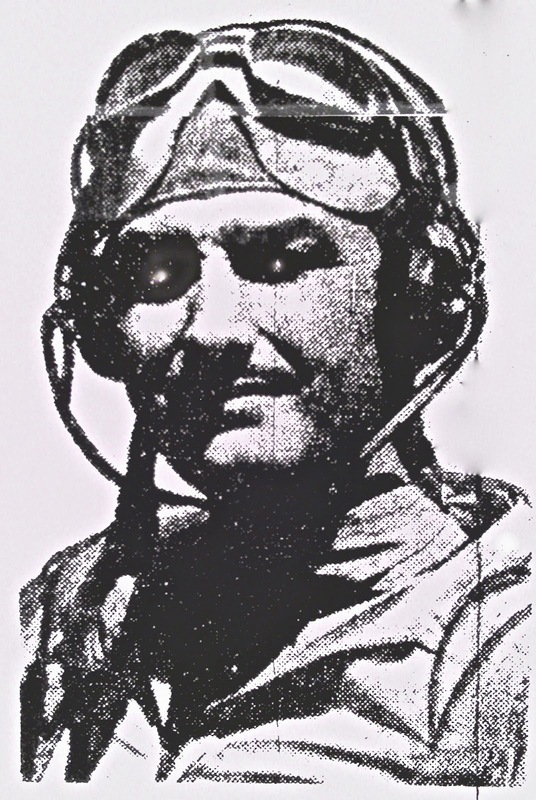 Pilot Purnell remained with his ship until flames drove him out. 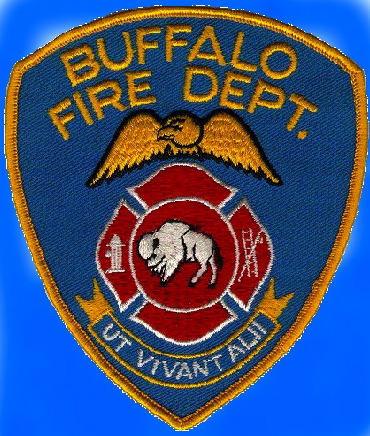 He parachuted to earth, some two miles away at Union Road and Walden Ave. near the Cheektowaga Town Hall. "I'm trying to figure out just what happened," he said at Meyer Memorial Hospital, where he was taken with severe burns, after he had parachuted to earth. "The engine caught on fire, I tried to put out the flames before I jumped. The flames kept coming up and hitting me in the face. I couldn't stand the heat. I had to jump." Doctors said he had serious burns. Flying wild, the plane did several loops and then dived nose down, crashing through the steel and concrete roof of the factory. Nearly all the injured were burned by gasoline from the plane's tank. Nothing inside the factory burned, Junior Capt. August H. Fleischauer of Engine 7 at the airport explaining that everything in the plant is fireproof. *“The building was a one-story structure of brick, concrete and steel construction, consisting of one very large fire area. There was no basement under the section where the crash and fire occurred. 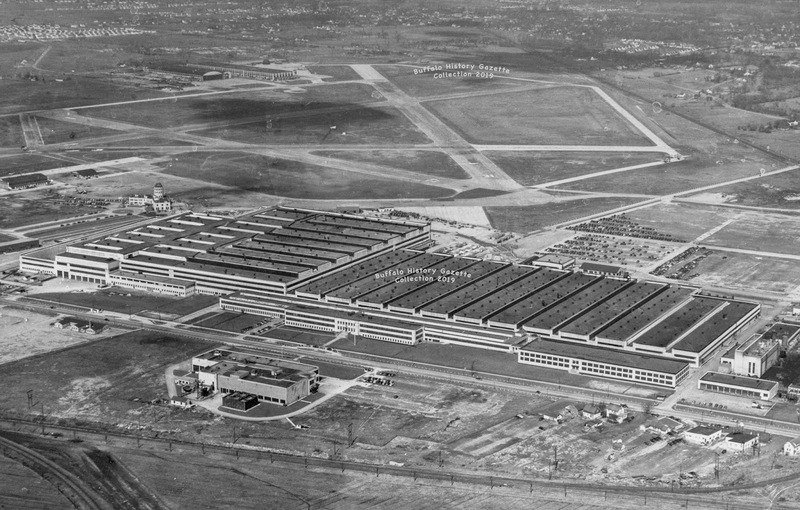 The department into which the plane crashed consisted of a 30 by 60-foot area surrounded by an iron grill fence, and was located in the northwest corner of the building. The fire caused by the burning plane was confined to an area approximately 40 feet square. 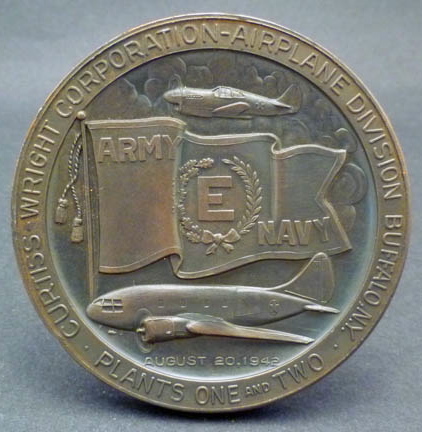 Two men were instantly killed, while twelve others were fatally burned by flaming gasoline released from the wrecked plane. In addition, 44 men and two women employees suffered burns and other injuries. One wing of the plane remained on the roof, but the motor and fuselage fell into the building and struck the concrete floor." Ambulances were summoned by General Manager Davey from all hospitals. 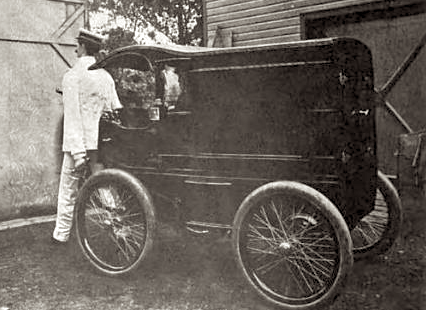 Stationwagons, one driven by Mrs. Burdette S. Wright, wife of the head of the Curtiss organization here, also were pressed into service to removed the injured. Some ambulances made return trips the burden was so heavy. Doctors gave the victims first aid before they were sped to several hospitals. 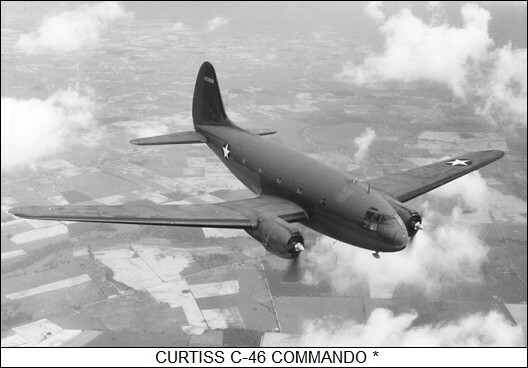 The entire Air Raid Precaution Disaster Unit of the Curtiss Plant was called into service, and functioned efficiently. City, State and Cheektowaga Police and Deputy Sheriffs sped to the factory and barred the public from airport and plant grounds. Word of the accident attracted hundreds of persons but none was permitted to venture close to the scene of the disaster. One Curtiss worker who declined to give his name, said "the plane was pulverized when it hit the floor, you couldn't find a piece bigger than a bushel basket." A competent observer estimated the plane took fire at 5:15 p.m. at 15,000 Ft., nearly three miles up. Pilot Purnell turned the plane over, pulling the release lever that allowed him to drop out while he was upside down in the single seat. The plane hit the lower part of the factory roof on an angle. The wings were ripped off, but the rest of the machine ripped a six foot hole in the roof and hit the concrete floor on the inside. The planes engine buried itself in the concrete flooring. The fuselage skidded 60 feet along the floor, disintegrating and scattering parts over a 30 ft radius as it went. Gas, thrown from the planes fuel tank was ignited turning on the automatic sprinkler system. Several thousand second shift workers were on duty when the crash occurred, but despite haze, smoke and flame, there was no panic. 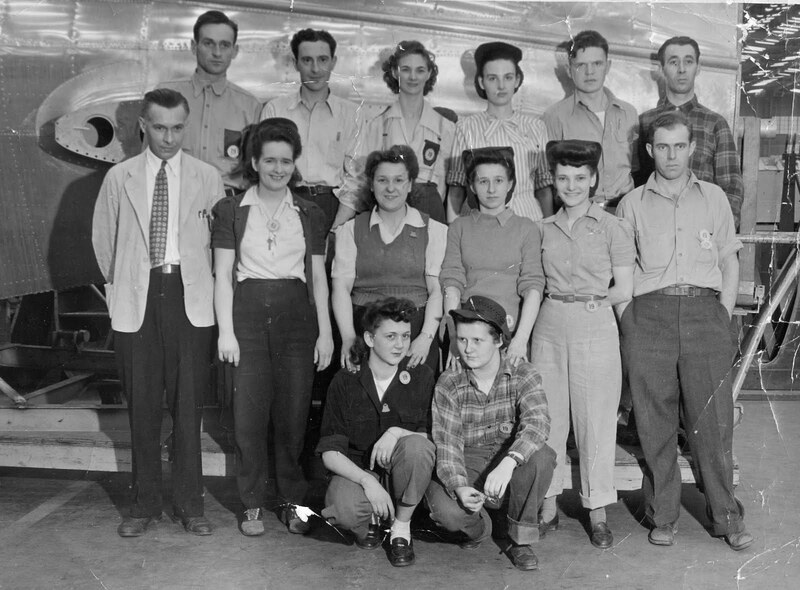 Men assigned to the disaster unit under the leadership of Roscoe S. Harmon, sprang into action, snatching blankets from the walls wrapping them around their heads and plunging into the densest smoke to save fellow workers. Flying debris caused some injuries, and others were scorched trying to pull colleagues to safety. "That was what we thought at first-a bombing". 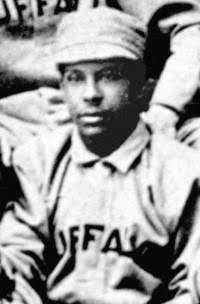 Winston J. ("Tex") Dandrew 24 of 498 Delaware Ave. declared from his bed at Edward J. Meyer Memorial Hospital. "But there really wasn't time to think much of anything, everything happened so fast. First there was the crash of the plane through the roof and then, almost simultaneously it seemed, a blinding flash occurred as the plane exploded... Bits of plane and metal went shooting in all directions. It is hard for me to understand how I escaped alive. I couldn't have been more than one or two feet to the side of the edge of the hole above me. A piece of metal knocked me in the arm, but aside from that the flying pieces of metal and flames seemed to miss me. Right near me a man was knocked against a ladder and had difficulty extracting himself. I pulled him free and we both ran as fast as we could. Later we came back to help the other injured and to help put out the fire. Dandrew said the scene of human agony all around him after the explosion was most indescribable. The first part of the tragedy--was told by persons near the airport. "When I first saw it the plane was very high to the south west of the port, said John J. Kennuth of 253 Maple Street a Van Dyke Coach driver. "It was already burning and I could see the parachute of the pilot who had bailed out, some distance away." "It came nearer and nearer to where I was standing at the auto entrance for the airport building. For a while I thought it was going to hit the airport building. I wanted to run, but I couldn't. I was scared stiff and couldn't move." Then the plane swept over the Curtiss roof and crashed. Black smoke poured out 30 to 40 feet high." "I heard a terrible noise overhead, then flames and sparks began shooting down from the roof," Steve Kovach, 21, of 113 Rosedale Ave., Riverside, one of the injured workmen said. "I was working with two other fellows when it happened.," Mr. Kovach related at his home after being treated at Meyer Hospital. We started to run for the door. Flames shot down at us. I was lucky not to have been burned worse." Mr. Kovach was burned on both arms and neck when flaming gasoline spurted over the workers as the plane struck. 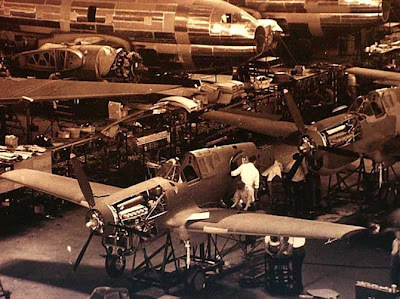 Editor: My mother Julia (Stanek) Malloy, who worked at the Curtiss plant from 1942 to the end of the war, was working in the P-40 assembly area where the plane crashed. She relates "when the plane hit, we could feel the heat on our backs. Then someone yelled "FIRE" and men rushed from all directions grabbing the fire hoses off the wall and heading to the scene. The Plane crashed into the tool crib, a fenced in area, making escape difficult for the victims. When the fire was out we watched as the dead and injured were being carried out on stretchers. The water was so deep in our area our foreman told us we couldn't work in that, and sent us home." *Quarterly of the National Fire Protection Association, Vol., 36, No. 2, October 1942, pp. 137-138. "When the plane crashed through the roof, gasoline released from the fuselage tank caused an extremely hot fire. Plant employees immediately sounded the alarm over three private fire alarm boxes and 90 members of the plant fire brigade responded and did excellent work in extinguishing the fire. They were aided by the operation of 208 automatic sprinkler heads on a wet-pipe system. Fortunately, the falling plane had not seriously damaged the sprinkler piping, although a 174-inch sprinkler pipe and a 6-inch commercial water service line suspended from the ceiling were ruptured. These pipes released considerable quantities of water, which flooded a large area. The plant engineer on duty upon hearing the crash immediately consulted the water pressure gauge and noticed that the pressure had dropped to twenty pounds. He started the 1500 g.p.m. electrically driven fire pump and started to warm up the 1500 g.p.m. steam turbine pump which was placed in operation. A pressure of 75 pounds per square inch was maintained at both pumps. The prompt application of the foam and carbon dioxide was helpful in preventing the gasoline burning on the surface of the water from spreading the fire. It is estimated that the fire was under control in 15 minutes and was completely out in 30 minutes. 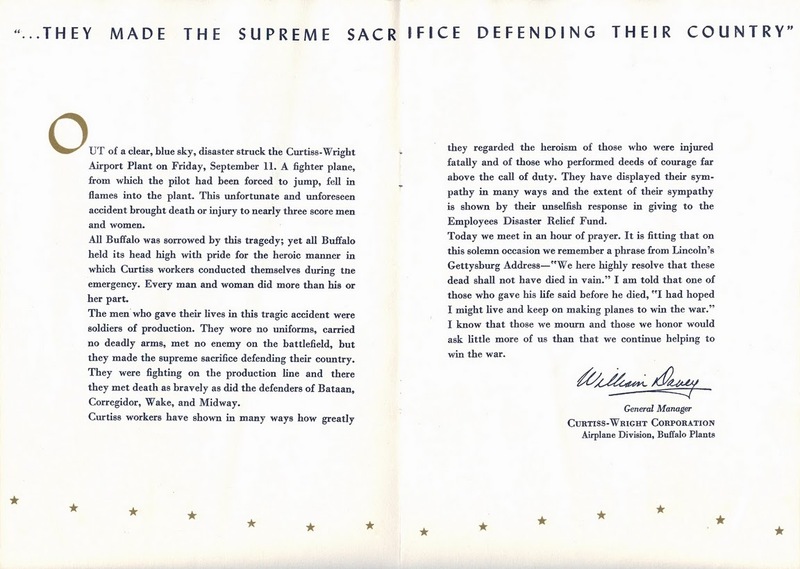 Management Statement: "Concerning the heroism of the Curtiss workers--I cannot say enough. Many risked injury and even their lives in rescuing their fellow employees from the flames that followed the crash. Some of the rescuers are among those now in hospitals." "Curtiss guards, members of the volunteer fire-fighting and air raid precaution units and individuals from office and factory staffs, performed these extra duties without once hesitating to reckon the cost or to think of their personal danger. "All other workers in the plant at the time, who may not have participated directly, showed their mettle by their calmness and by the manner in which they remained at their work. I would like to express the heartfelt thanks of the management to all, including the outside agencies that so readily volunteered their help. 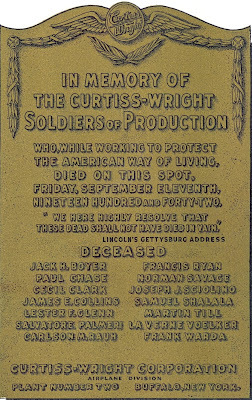 It is a great tribute to those on the battlefront, that those on production front are carrying on normally today with true American fighting spirit." thanks to Dan's comment below. EDITORS NOTE: I was amazed to discover when researching this story, that there was no information on the internet regarding this accident, like it never happened! There may have been some document or source somewhere that I didn't discover, but an exhausting search on Google and others turned up nothing, not even a hint of it! I only highlighted the story here, to make people aware and maybe do further research on their own if need be. These people served their country just as any soldier did and paid the ultimate sacrifice. They should not be forgotten. 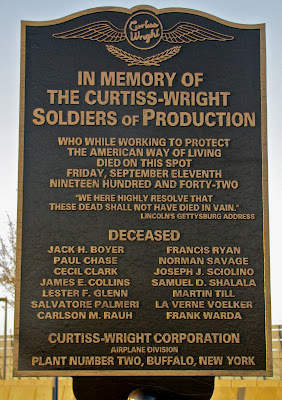 These veterans of production are disappearing. My Mother, whom I'm very proud of, worked at the plant when this tragedy happened, less than a hundred feet away from the crash, and would be happy to tell her story as a Rosie the Riviter. These stories need to be recorded as first line history before it is too late. If you know of any newspaper, organization or program that is doing this, or willing to do this, please contact me at the e-mail address in my profile. "It's nearness to the fields of coal and oil is one important factor of it's greatness and promise, caused by an exceedingly fruitful network of railways. The Facilities, natural and artificial, of lake and canal, come to possess more and more of significance, practically as the process of development goes on, which rounds out to them an employment. Chief among our choice of endowments must be natures gift of an unparalleled climate. The labor of men can here be brought to it's full capacity more days of the year than in any other city of the American Union. According to a report of vital statistics, Buffalo is the healthiest city in the United States, the death rate being only 13.9 per 1,000. The Oriental view has long prevailed that God has made Buffalo a great City by placing it at the foot of a chain of lakes, and whether the point of view be that of the capitalist or the laboring man, the conditions of commanding favor, are equally propitious, inspiring confidence in it's future greatness..."
Niagara Square with it's many diverging thoroughfares, is an ideal place for the formation of a big parade, and as the result of its selection as the starting point of today's big labor demonstration, the confusion usually a feature of such affairs, was reduced to a minimum... In addition to the organizations enumerated in the Sunday News yesterday, there was in the line, three sections of railroad employees, aggregating 1500 in number. 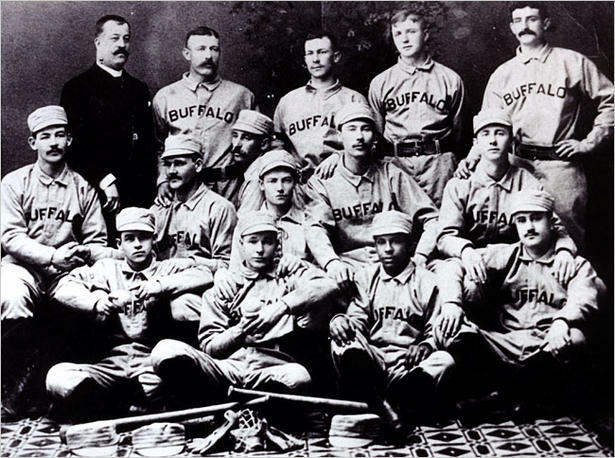 With that addition, the total number of men in line was in the neighborhood of 20,000 and fine, stalwart, intelligent men most of them were--men who compose the bone and sinew of the city's great industrial army--men of whom Buffalo is deservedly proud. Many of the organizations in the big parade were uniformed, and each association had it's banner. In addition most of the organizations carried national flags of various sizes, giving the parade a most brilliant appearance as it moved along with the banners and starry folds of the national emblem waving in the breeze, which the weather bureau had so kindly provided to mitigate the intense heat. Bands without number furnished stirring music, utilizing in the marches they played all of the popular age airs of this and bygone years. The liveliness of the procession was enhanced by numerous floats, ornamented and embellished in the most wonderful manner imaginable. Main Street and the other thoroughfares through which the procession moved, were gayly decked out in holiday attire. Immense flags floated from the lines stretched across form one building to the other, and countless flags waved from the windows of the buildings along the way. 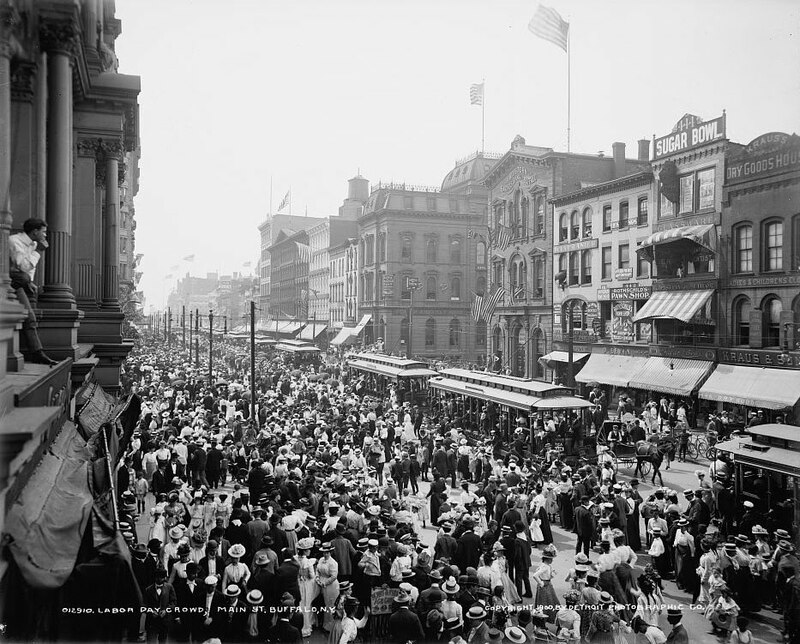 Yesterdays observances of Labor Day were probably the most widespread since the holiday was established. 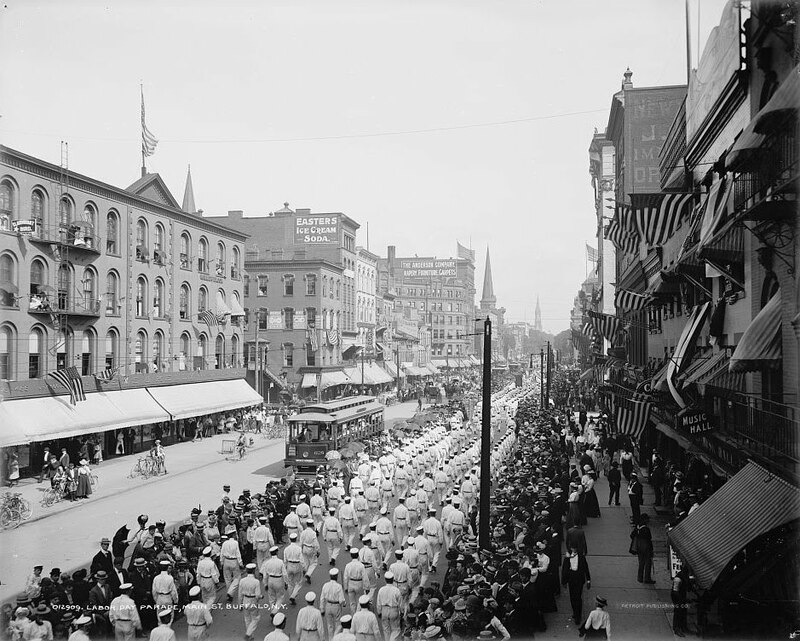 In Buffalo, a special effort was made, and the parade was the largest on record, conservatively estimated at 12,000 men. The rain fortunately did not come until afternoon, and therefore did not interfere with the great spectacle prepared by organized labor for the public eye. 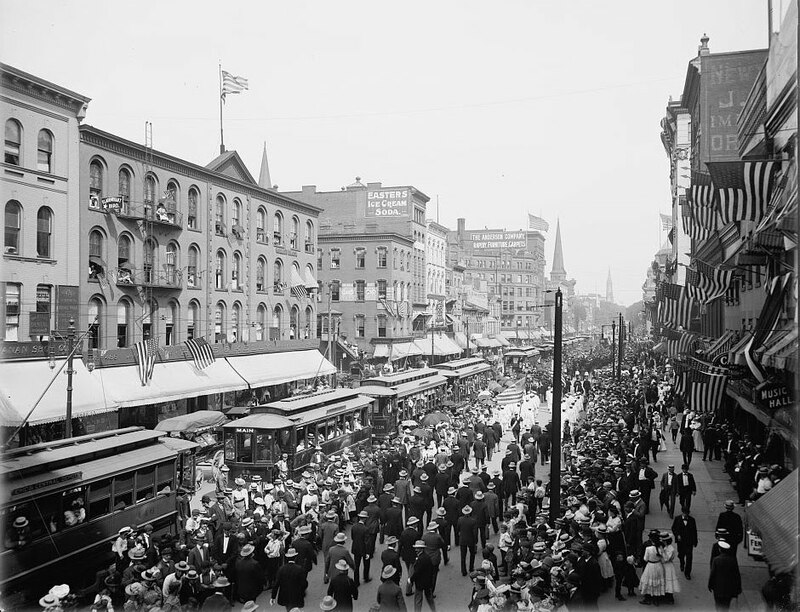 The increasing length of these annual parades, shows that Buffalo every year is employing more men, and that these men are joining the Labor Unions, of whose solidarity the procession is so impressive an illustration. Many of the Unions appeared in uniform yesterday, presenting a neat and attractive appearance. Good discipline prevailed in the ranks, and the parade was in every way credible. When our eyes have become more accustomed than of old to the sight of marching soldiers, it is well that we should pay due honor to the armies of peace and industry. It will be an unhappy day for our country when the men who now only wear the badges of their honorable employment shall be forced into the ranks of an unproductive and burdensome army for the conquest of foreign territory. Reminder: The last Historic Buffalo River Tour of the summer is Labor Day September 3rd. 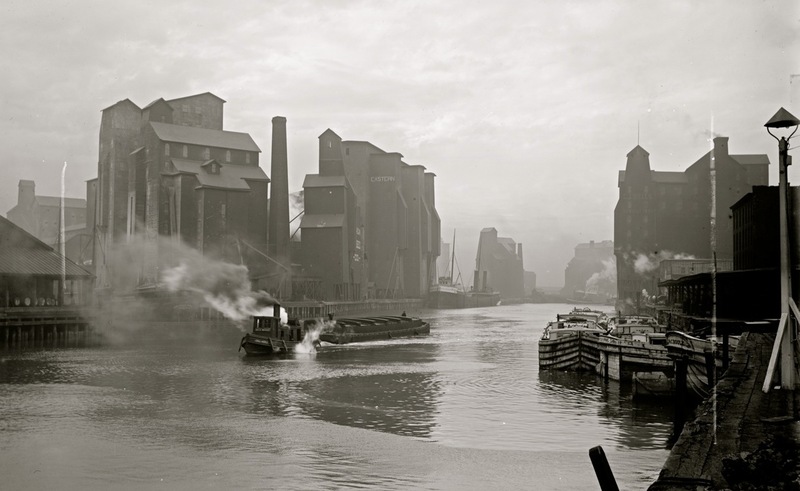 Go to Buffaloindustrialheritage.com for information and make your reservations today!